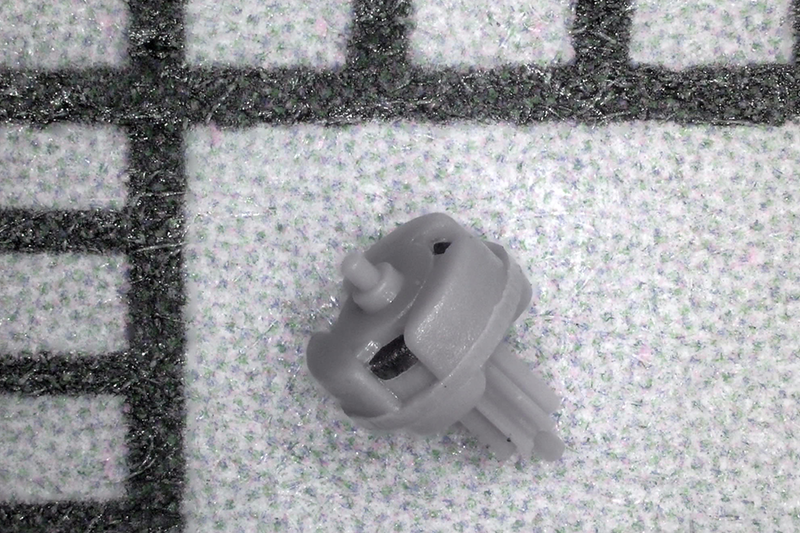 Highly secure authentication of clear or opaque molded plastic parts. 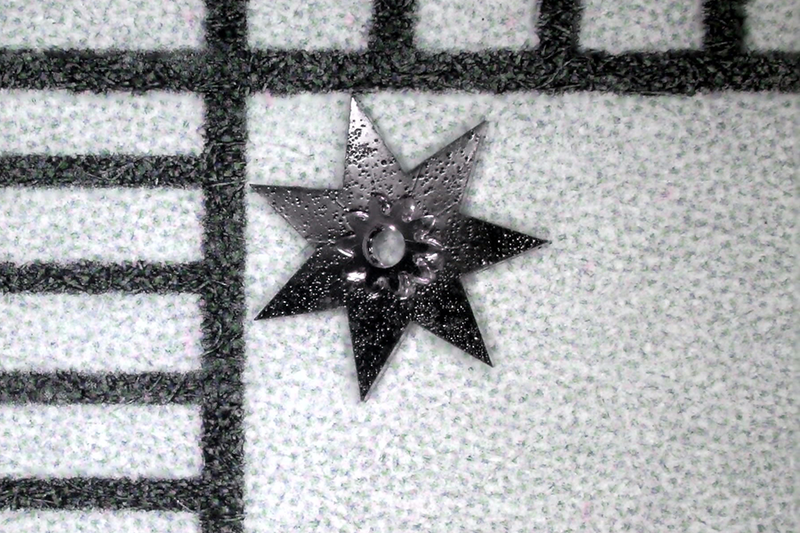 A tiny tooling insert supplied by Mimotec to your molder embosses a diffractive nanostructure on the surface of the part, and a simple laser pointer reveals the custom identifying image. Can be applied to molded device housings, packaging, etc. Click here to download a flyer on the CLR-LIGA Process. RepExact maintains on-demand relationships with over a hundred specialty precision component suppliers. We review your requirements (after signing your NDA, if needed), and refer you to a qualified domestic or European manufacturer. We are paid by the supplier. Following are just a few of the manufacturing services we have referred. Click here to download the RepExact Flyer. 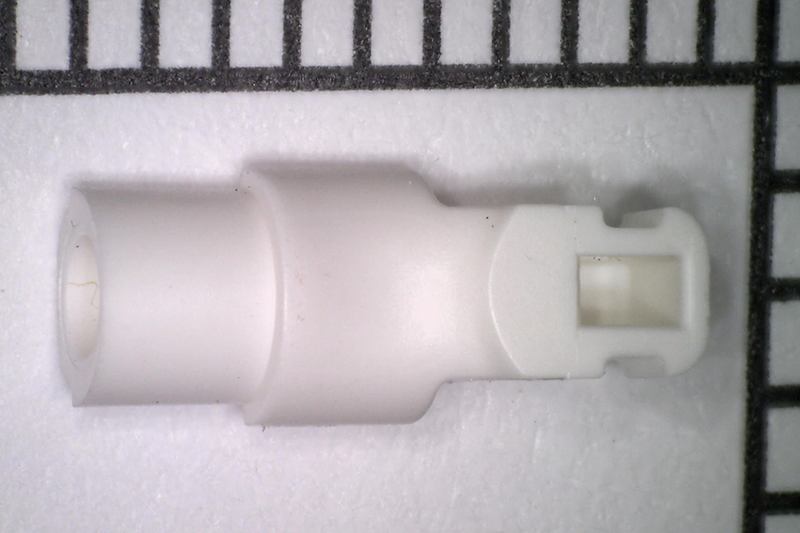 Injection molding, incl. 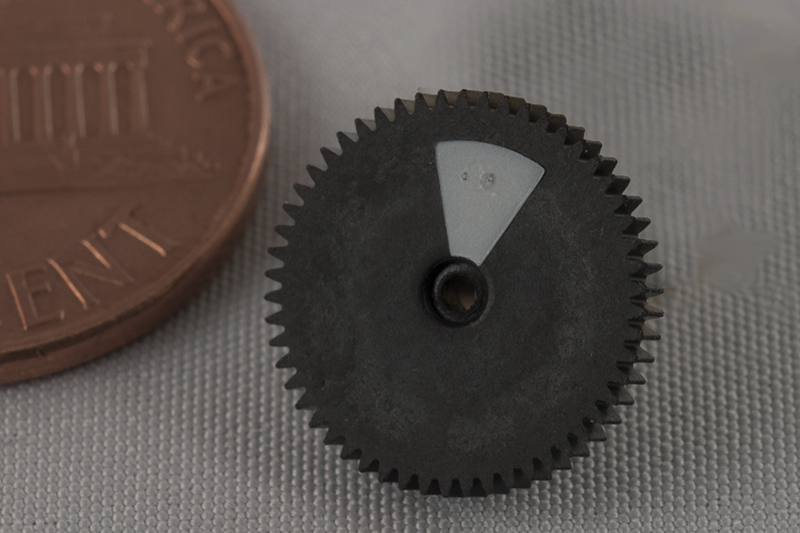 micro, multi-cavity, insert-/overmolding, gears, optical, in vitro, etc. 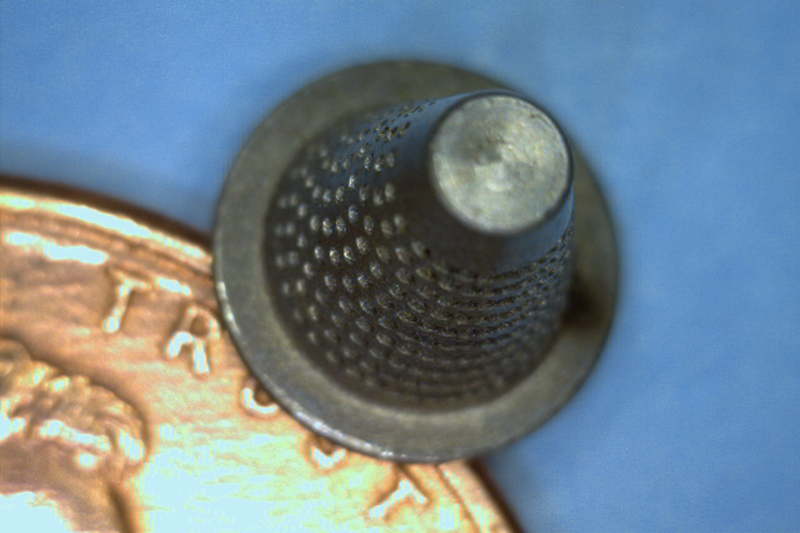 Swiss micro machining of wire stock down to 0.2 mm (8 thous) for rivets, pins, probes, screws, etc. 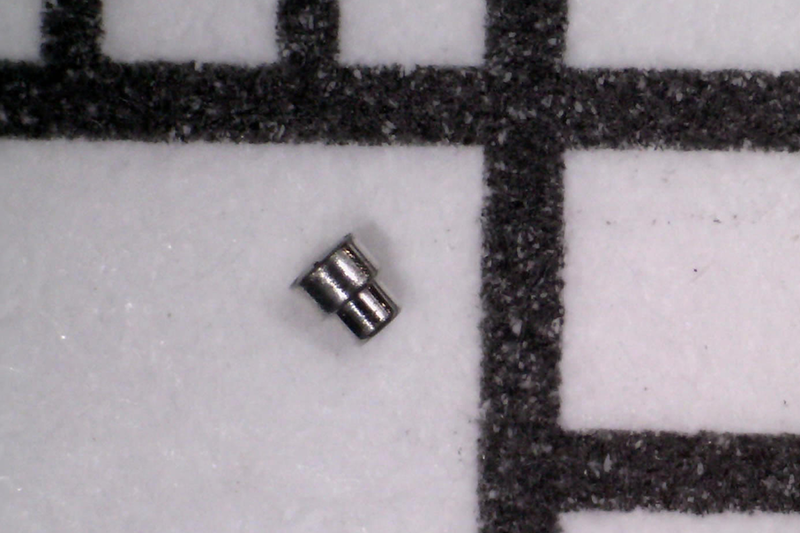 Micro electroforming with up to three layers, for gears, clips, flat springs, micro-molds, MEMS probes, etc. CNC precision grinding of burs, rasps, reamers, bits, etc. Please provide a print, your volume requirements, and your target price if known. Happy to sign your NDA. 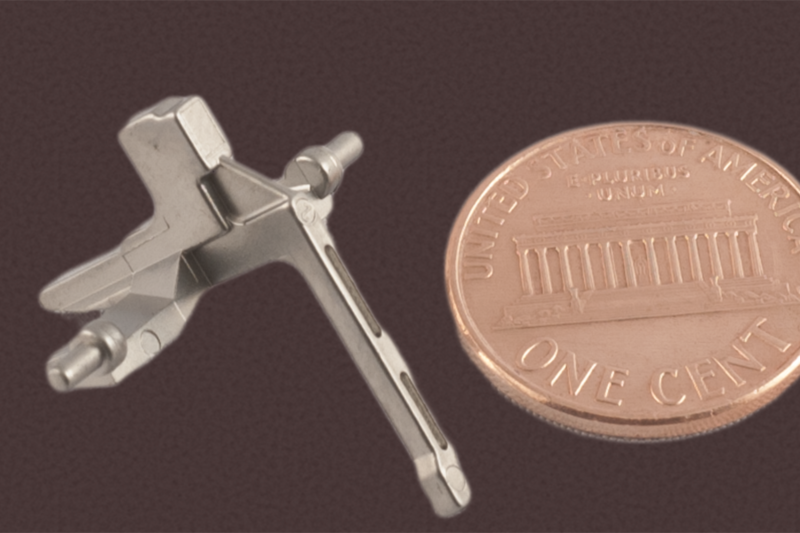 RepExact Manufacturers's Representatives is your manufacturing source for precision and micro components used in medical technology, laboratory science, aerospace, and defense applications. Our suppliers are located in Europe and North America. RepExact serves OEMs, medical and laboratory device developers, and contract engineers/manufacturers across North America. From our network of hundreds of contacts, RepExact locates the most suitable manufacturer for the custom precision, micro, MEMS, or nano components and parts your project requires. From prototypes through small and medium to large volumes, we recommend the right partner for the job. RepExact sources are dedicated to manufacturing top quality precision and micro components. 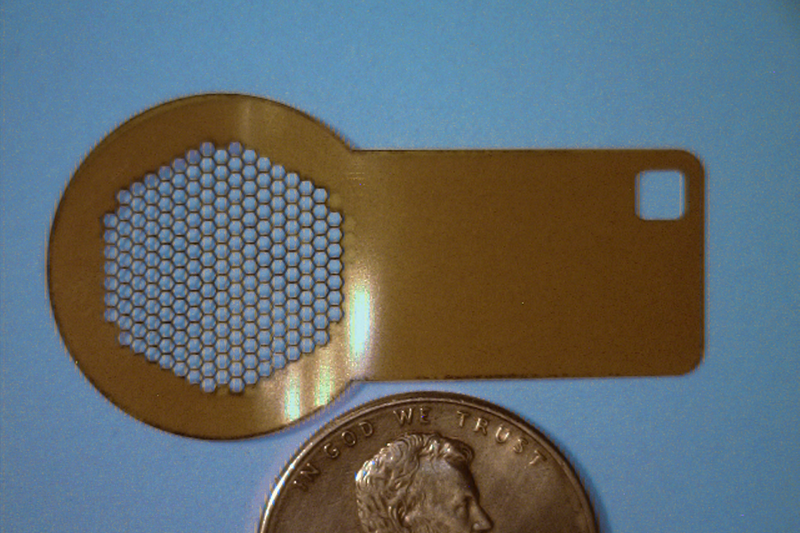 With the needs in the medical, lab, aerospace and defense industries demanding increasingly innovative solutions with regard to materials, size, and precision, these niche manufacturers play a vital role. 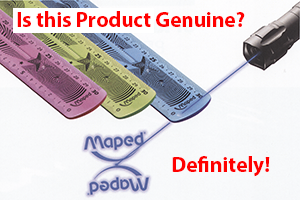 No matter what the manufacturing technology or material - if it needs to be precise and/or small, RepExact knows who can make it. Engineering/development assistance and assembly/packaging are also available. Besides providing the highest-quality solution, we can usually also save you money - especially on prototype quantities and shorter runs where efficient set-up is more important than scale. Production processes are constantly evolving. Using the most efficient and innovative supplier for your components keeps you ahead of competition. Disclaimer: All product information on this site and in our printed, voiced, or displayed information is based on data provided by our manufacturing suppliers, and is correct to the best of our knowledge. RepExact, LLC makes no claims and provides no warranties with respect to the suitability, delivery, performance, safety, or merchantability of any of the products or services of its suppliers. Website created by RepExact, LLC ©2007-2019.